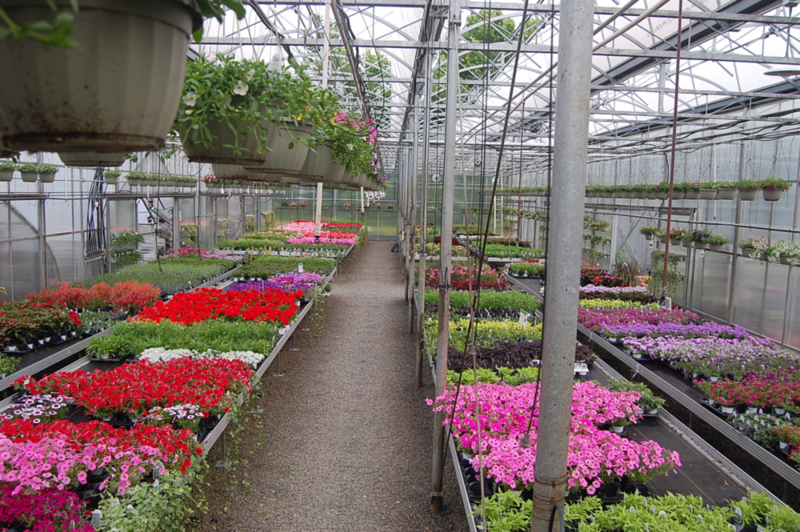 Our Locations — Brierwood Nurseries, Inc.
Our flagship store, fields, and greenhouse growing facilities. Brierwood has made this site home since 1975. Our Bantam location opened in Spring 2013. 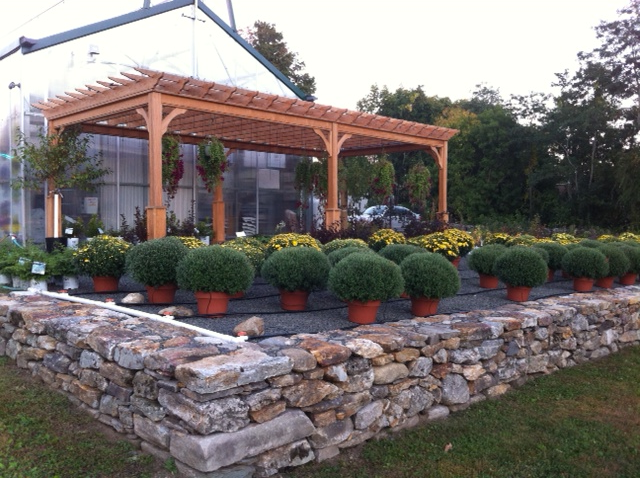 The garden center features Brierwood grown plants and is located at the intersection of Rt. 209 and Rt. 202.